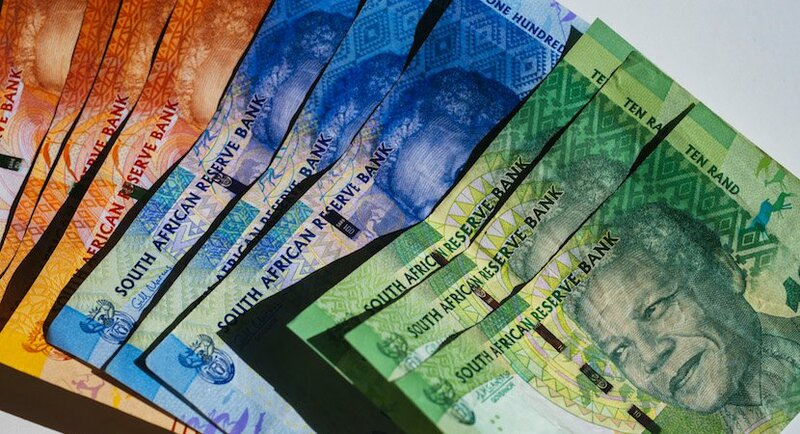 The rand suffered big losses last week and on Friday slid to its worst level this year against the dollar. On Friday afternoon the rand traded on R14.08 to the dollar. This was 80cents weaker than the R13.28 of the previous Friday. Against the pound, the local unit lost 73c over the week and traded on Friday on R18. The currency also moved much weaker against the euro and depreciated by 66c to R17.07. Geopolitical effects again overshadowed emerging currencies last week. The escalating trade war between the US and China, the US sanctions over Russia and Iran, and the increased tariffs on steel and iron ore from Turkey were the main reasons for these currencies weakening. The stronger dollar and fears of more capital outflows from emerging economies will keep pressure on these countries in weeks to come. The yield for South Africa’s benchmark 2026 bond was up 12 basis points to 8.805percent. On the JSE, the all share index however, followed the US and European bourses higher over the week. Although financial, banking and property share prices took a hiding on Friday, they ended the week still in positive territory. The all share gained 842 points, or 1.5percent, of its value from the previous Friday. The Industrial index gained 0.6percent, whereas Resources ended the week 2.9percent higher as the rand price of most resources had rallied. On the economic front, the news that South Africa’s manufacturing production had increased by 0.7percent in June – the third consecutive month – had helped market sentiment to boost share prices. The marginally lower and still negative SACCI business confidence index of 93.7 in June (94.0 in May) still imposes a threat towards revived new investment in the country. This reading was the worst in eight months.